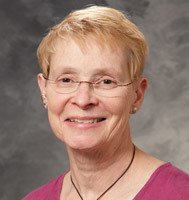 Sandy Wojtal-Weber has been practicing mindfulness meditation since 2003. She is a licensed clinical social worker and a professional photographer. Her interests lie in exploring and expanding pathways for practicing mindfulness in our daily lives through the use of creative arts, especially, photography.